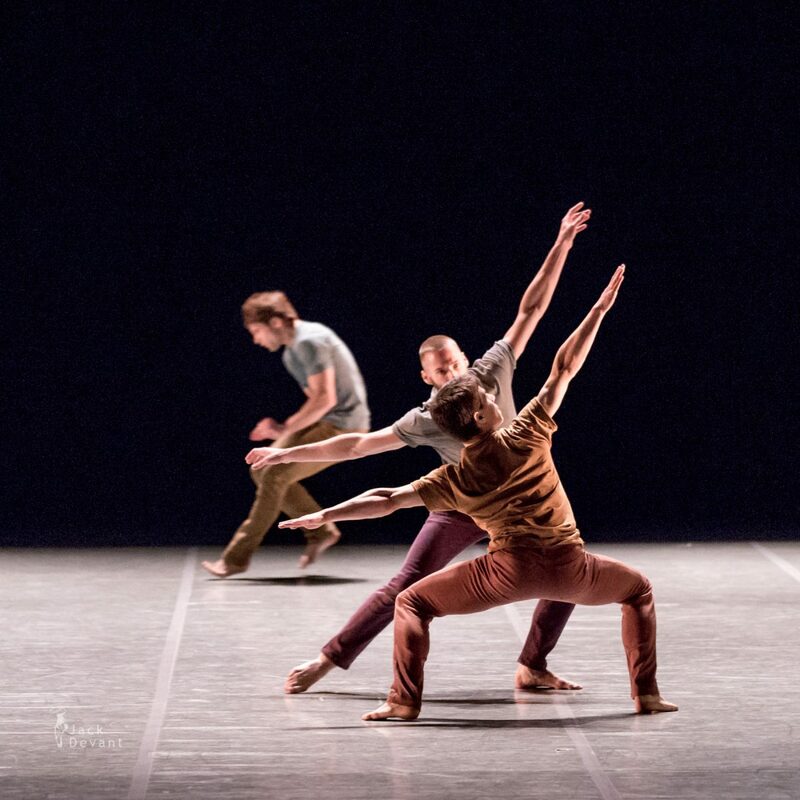 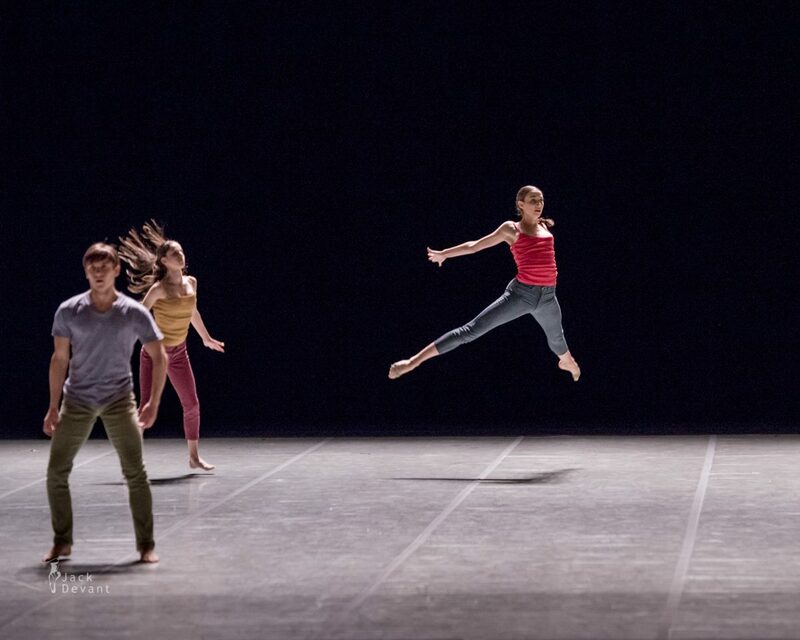 Secus by Staatsballett Berlin, choreography by Ohad Naharin; costumes by Rakefet Levy; Light design by Avi Yona Bueno; Music by Chari Chari, Kid 606 + Rayon (mix: Stefan Ferry), AGF, Chronomad (Wahed), Fennesz, Kaho Naa… Pyar Hai, Seefeel, The Beach Boys. 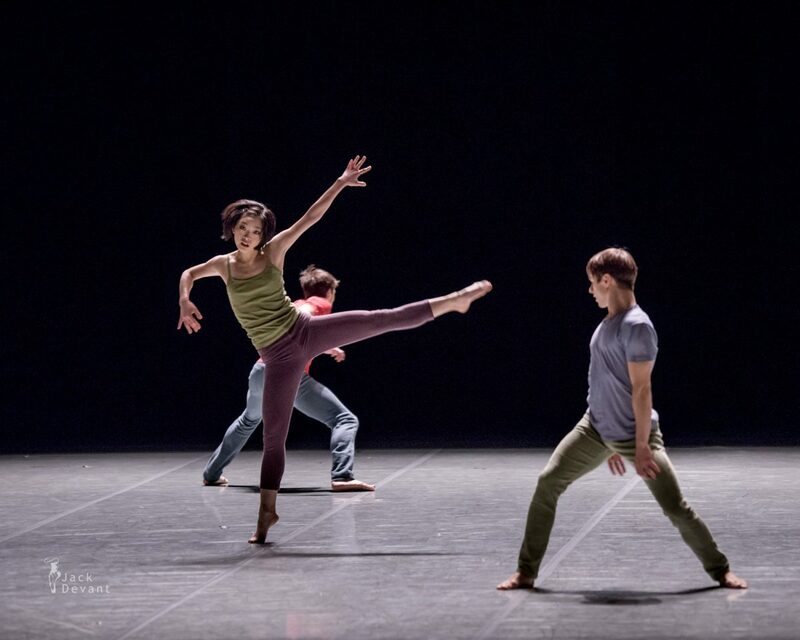 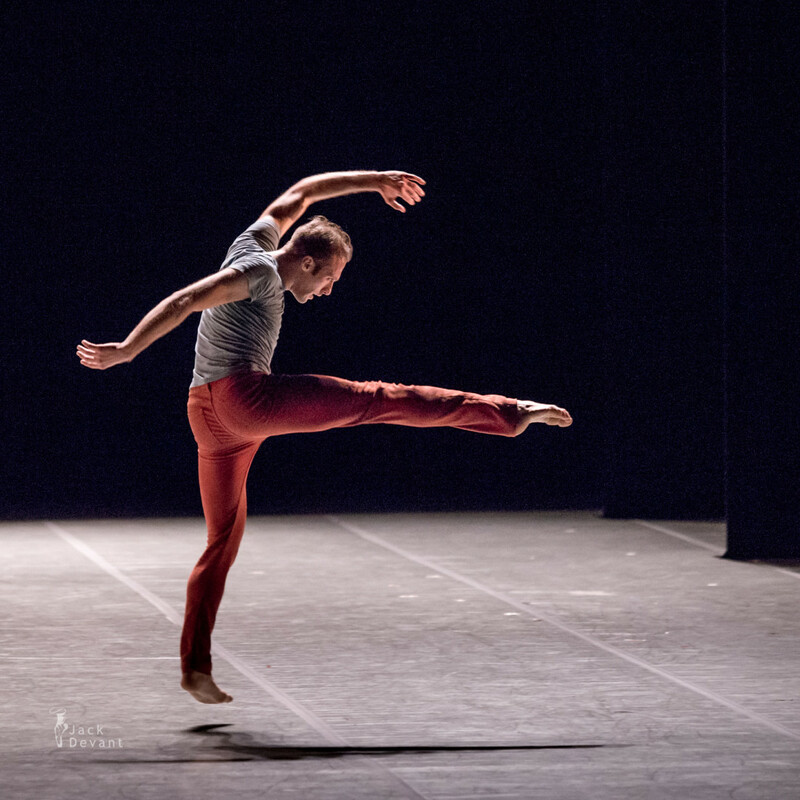 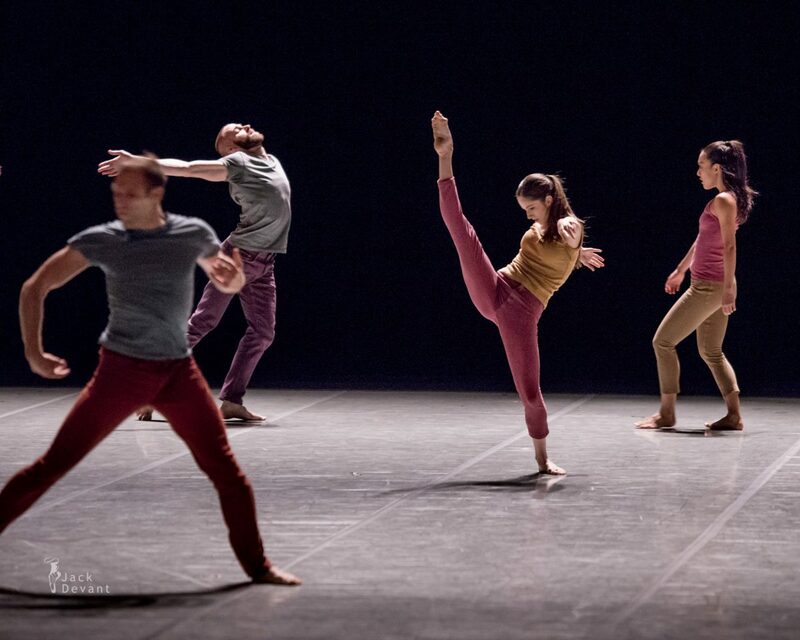 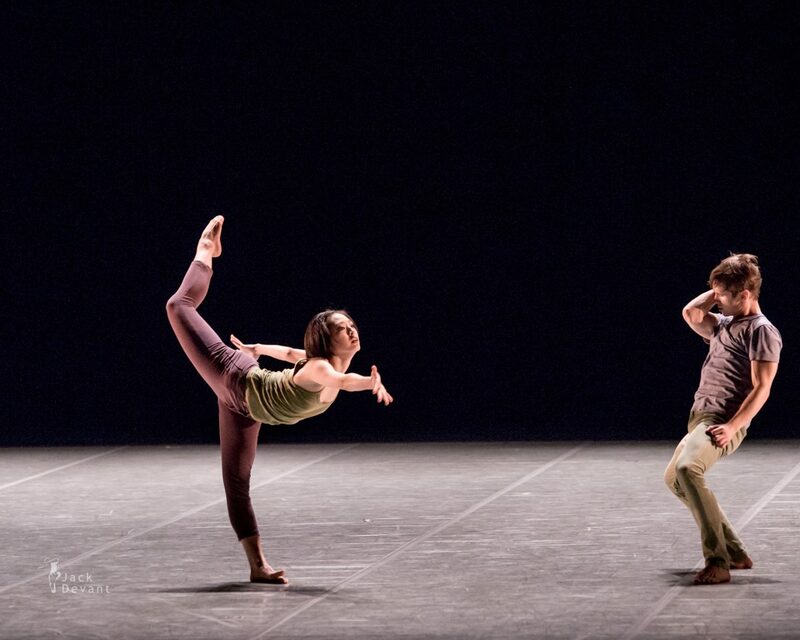 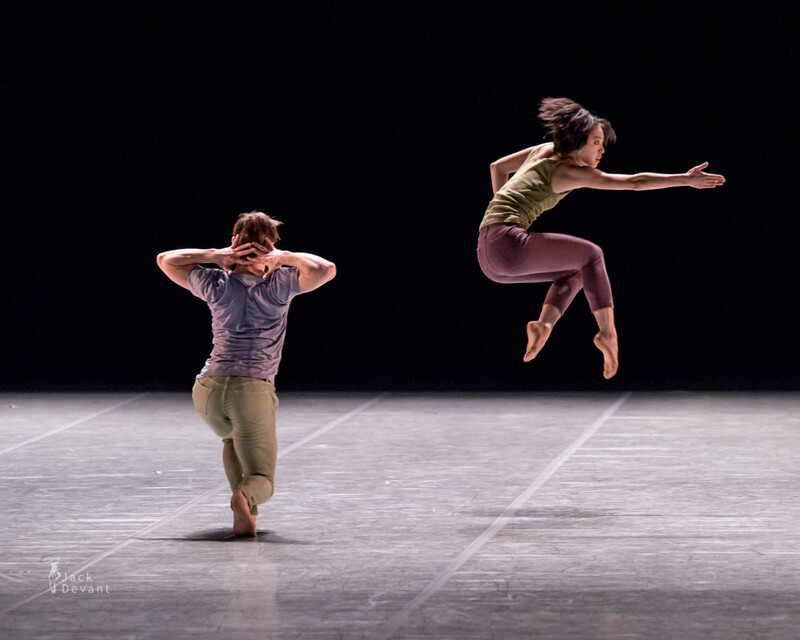 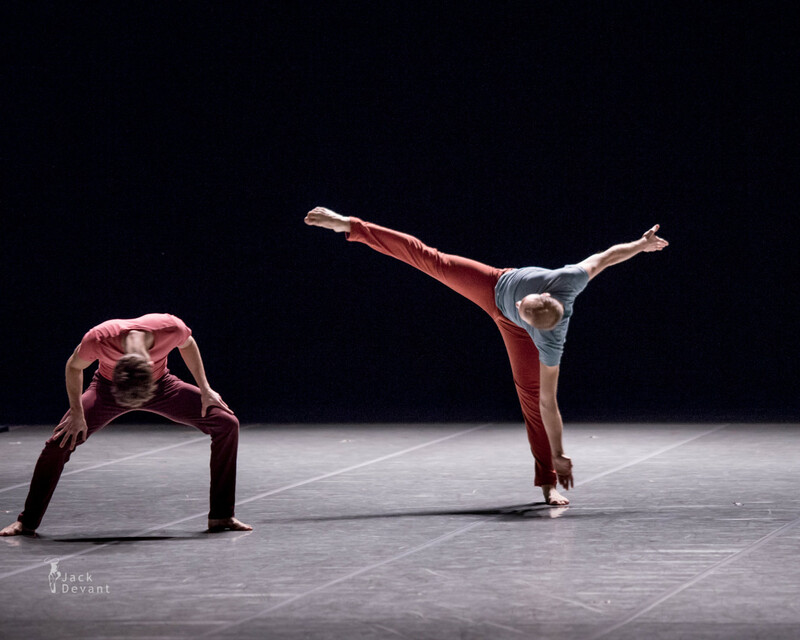 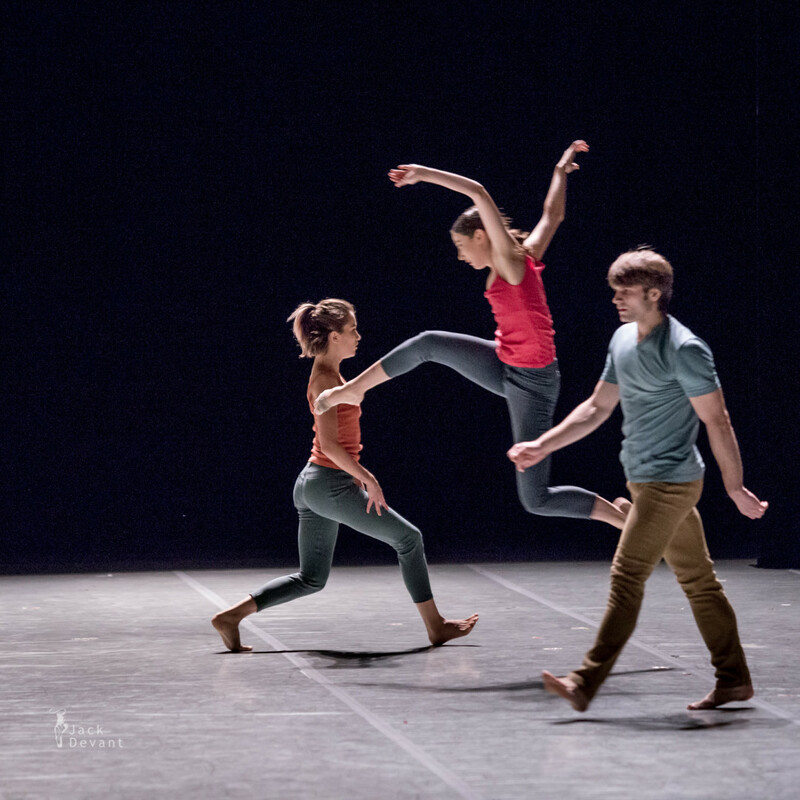 Duato-Naharin-Kylian, shot on 21.10.2015 in Deutsche Oper Berlin, Germany. 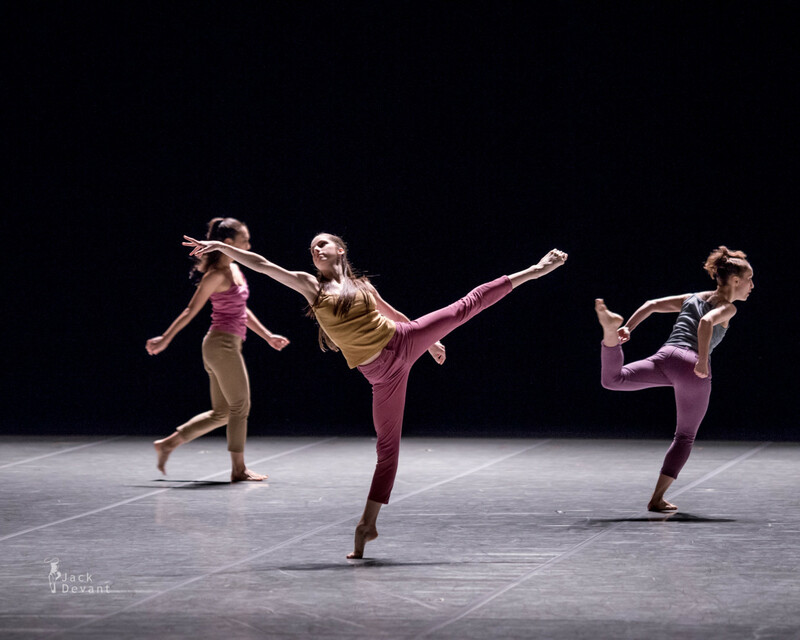 Ohad Naharin (born 1952) is an Israeli contemporary dancer, choreographer and dance company artistic director. 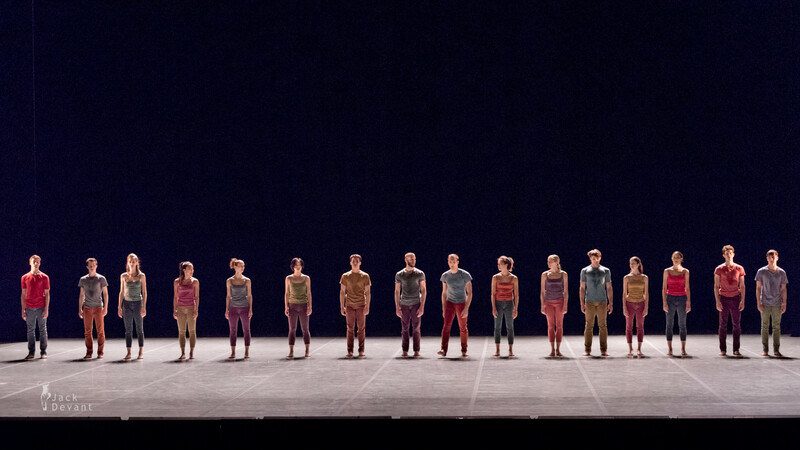 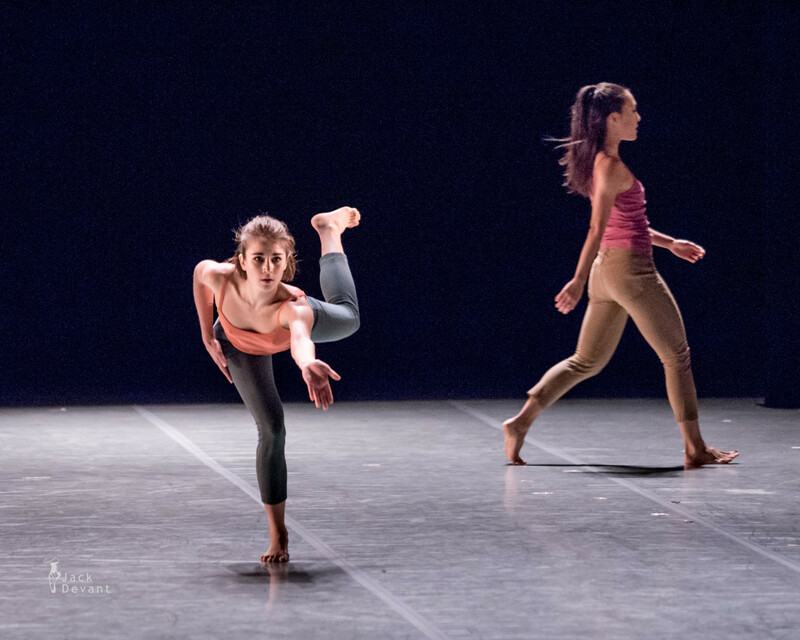 In 1990, Naharin was appointed the artistic director of the Batsheva Dance Company. 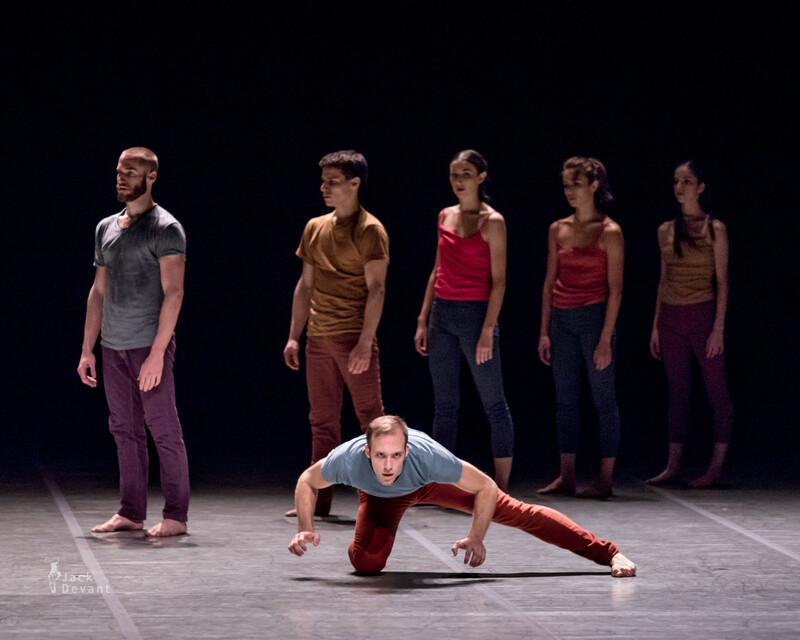 The company is international in nature, made up of individually unique dancers from Israel and abroad. 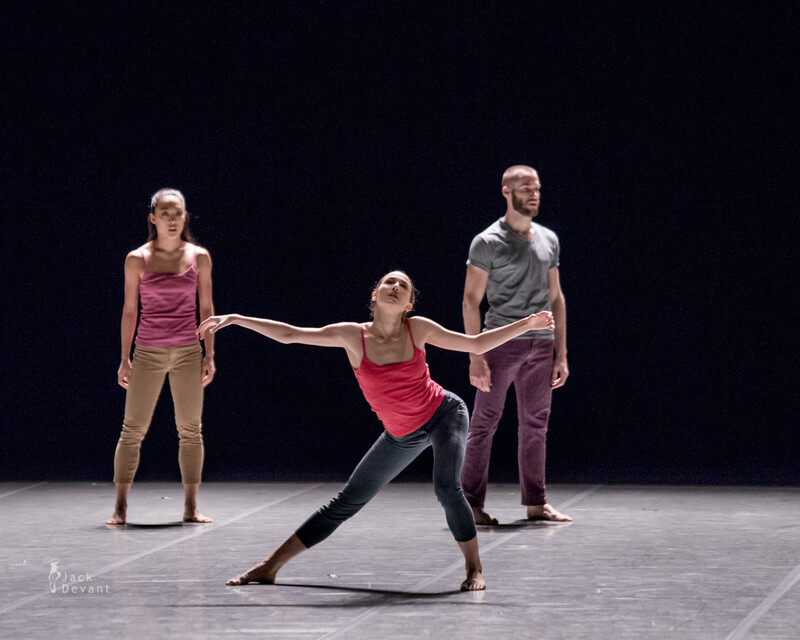 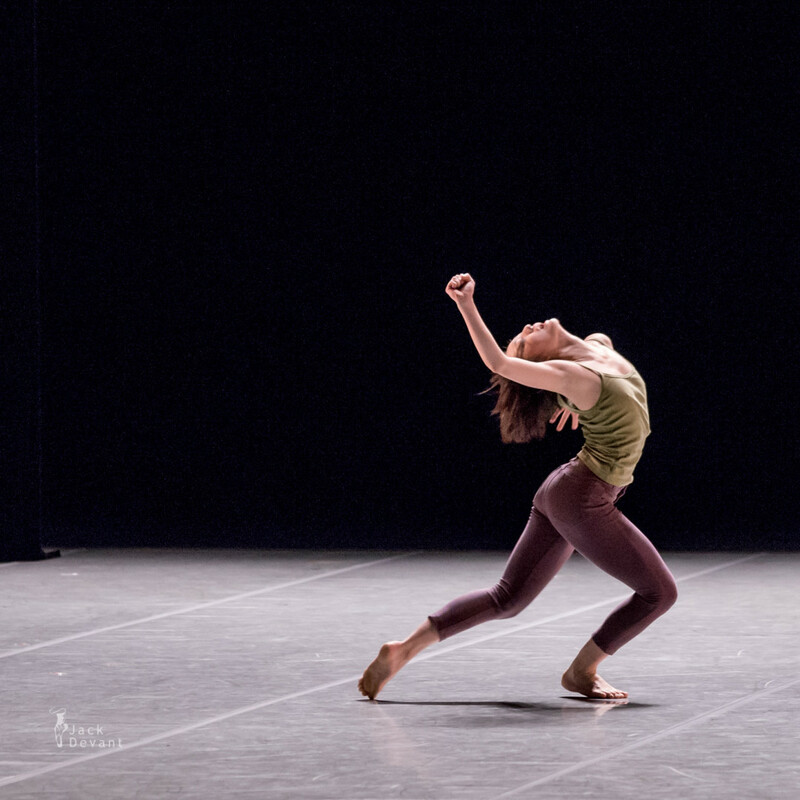 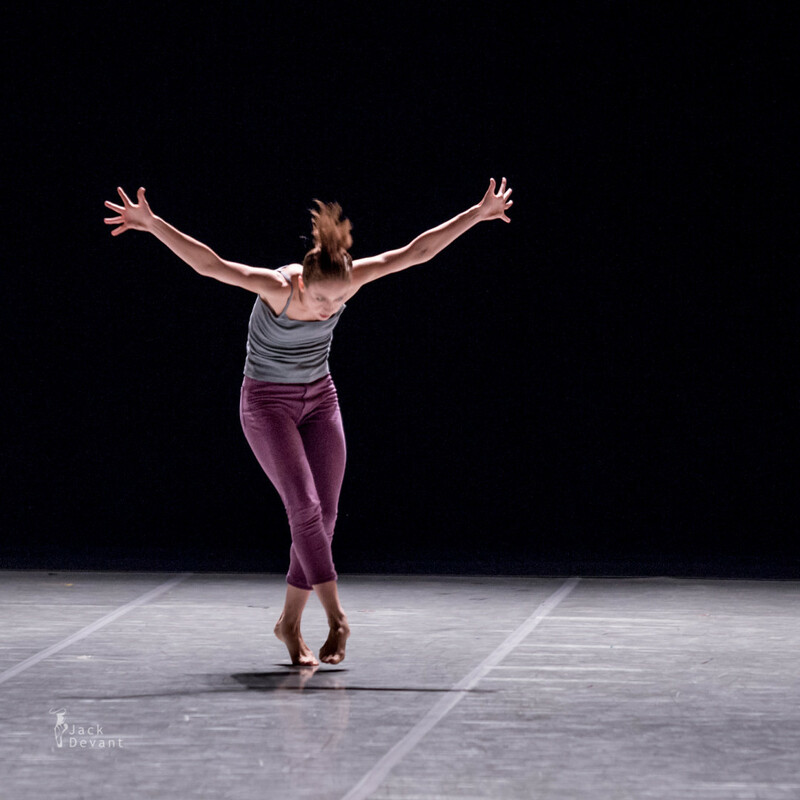 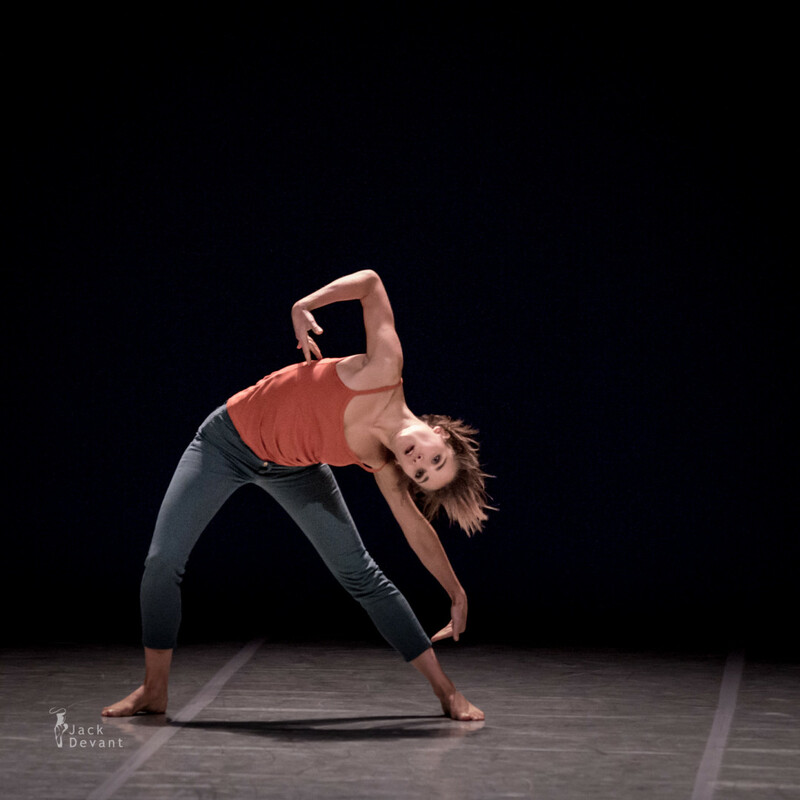 Dancers are encouraged to affirm their distinct creative gifts, as creators on their own. 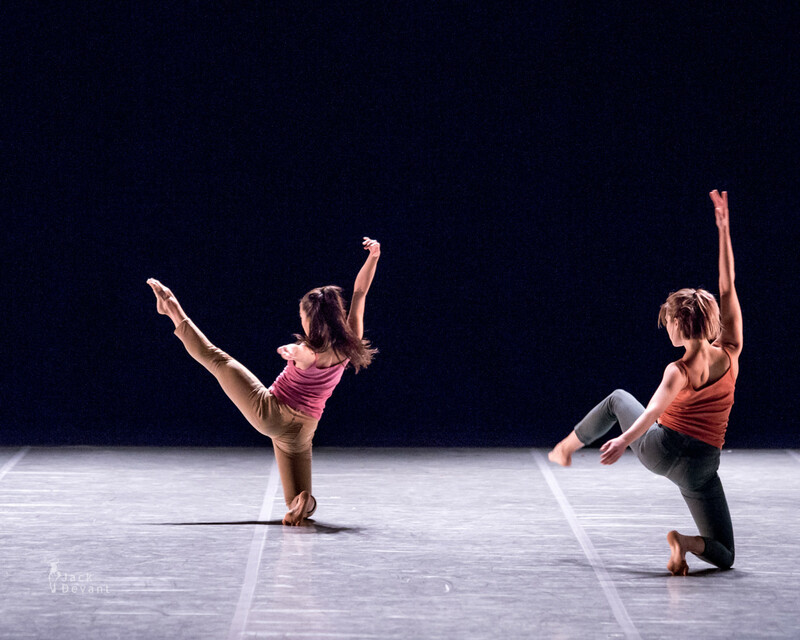 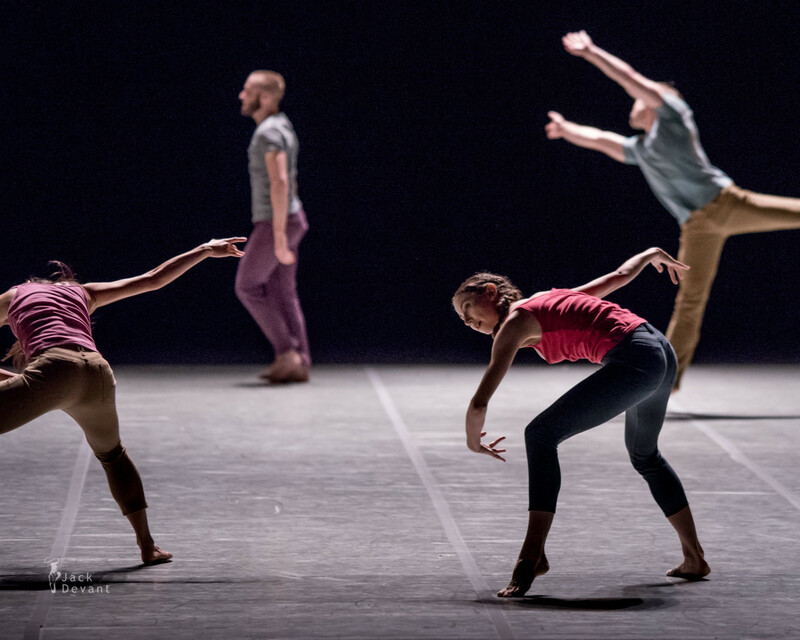 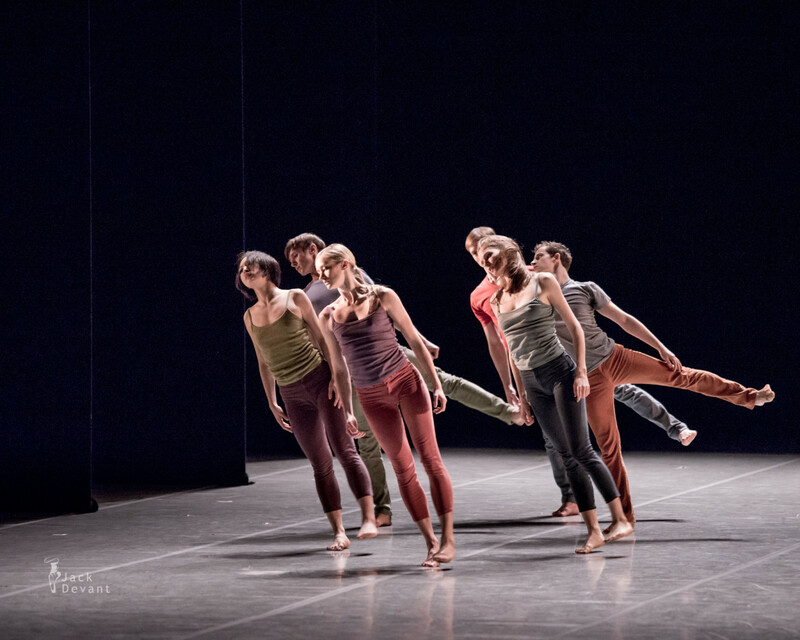 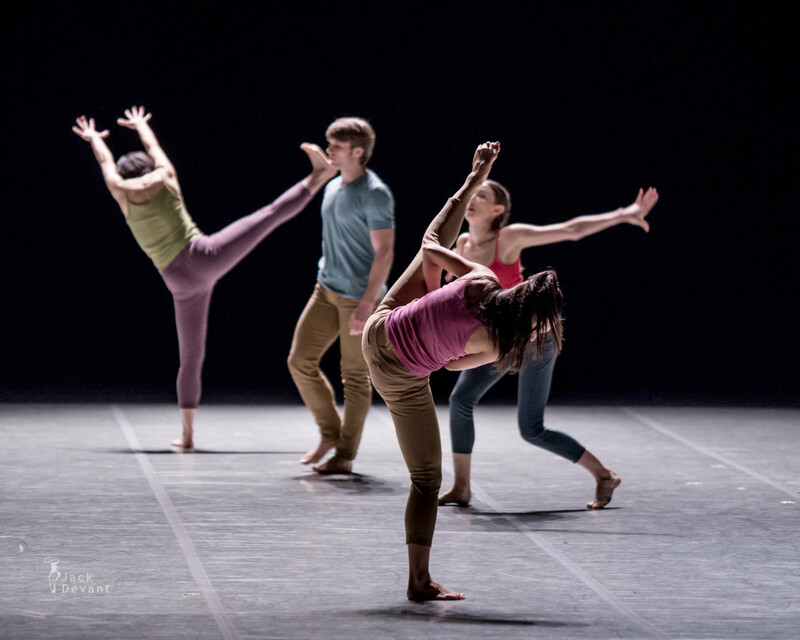 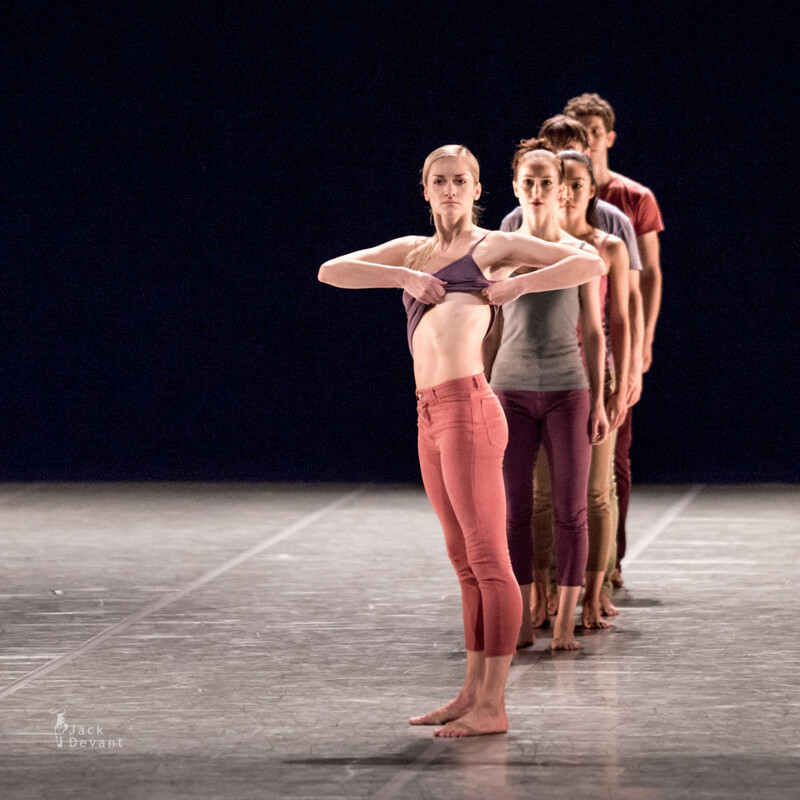 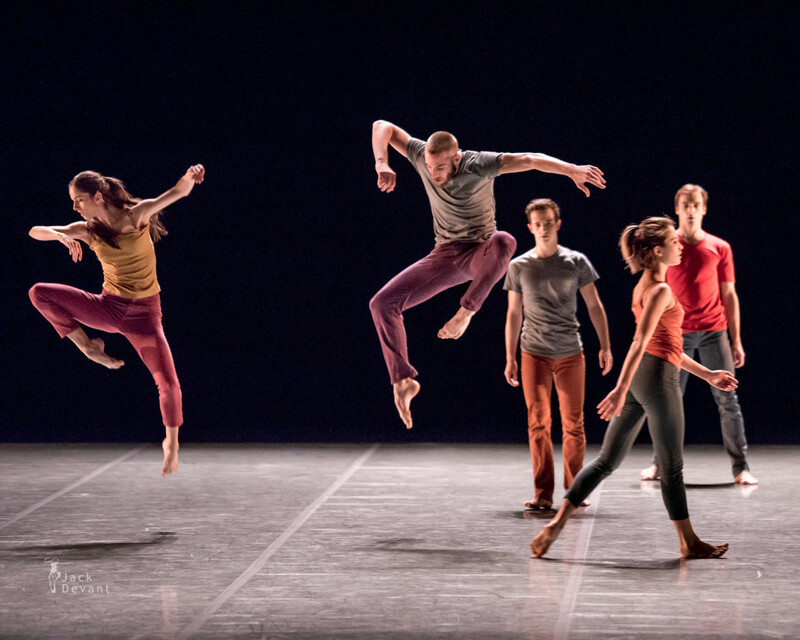 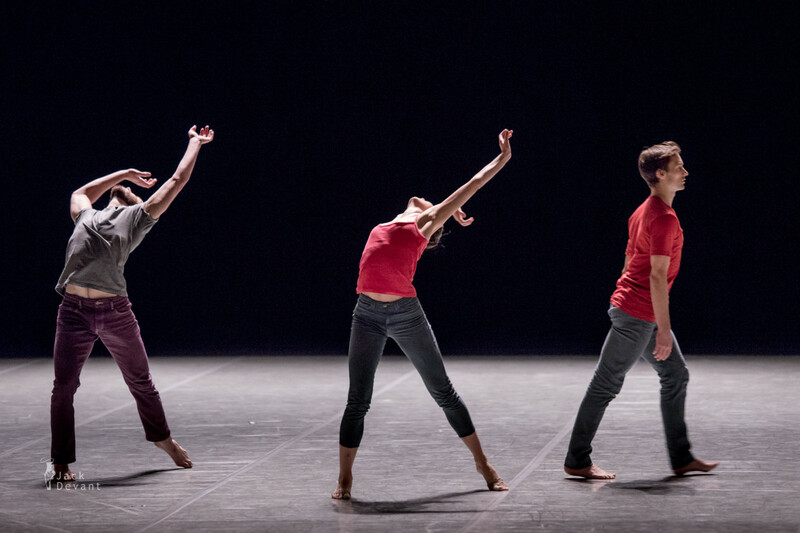 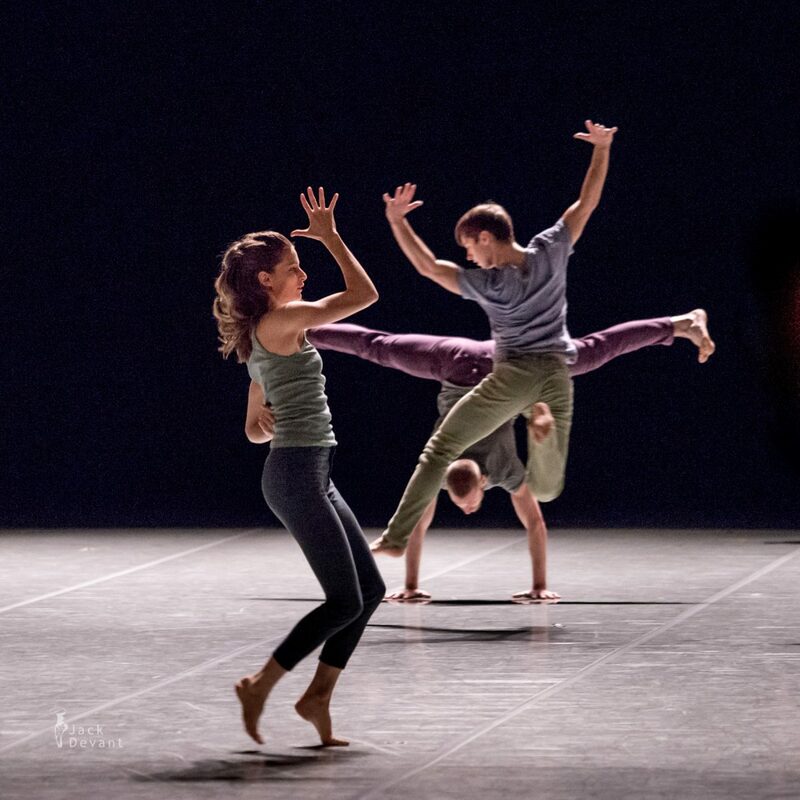 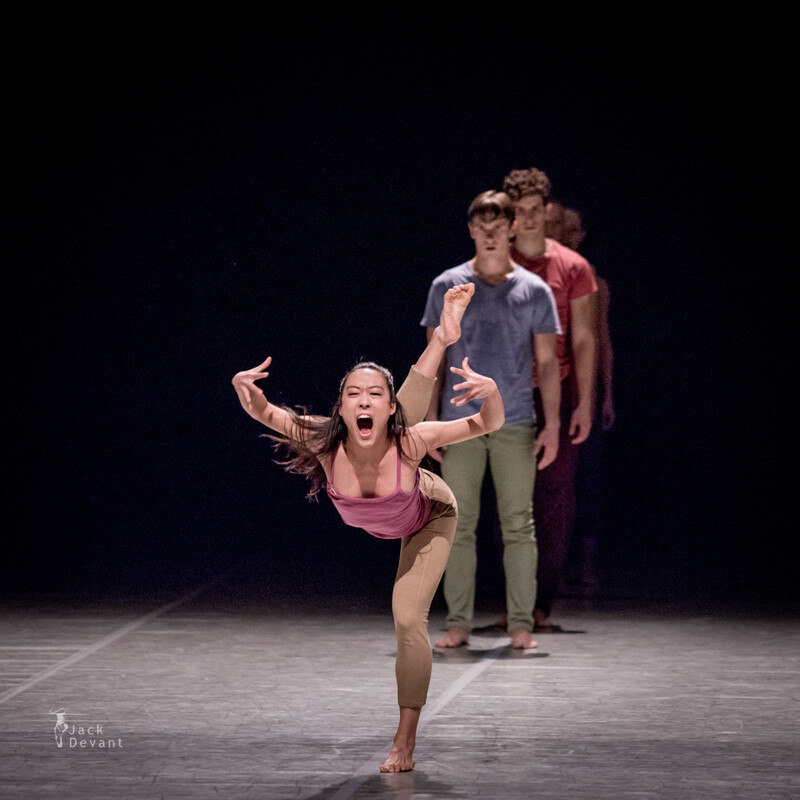 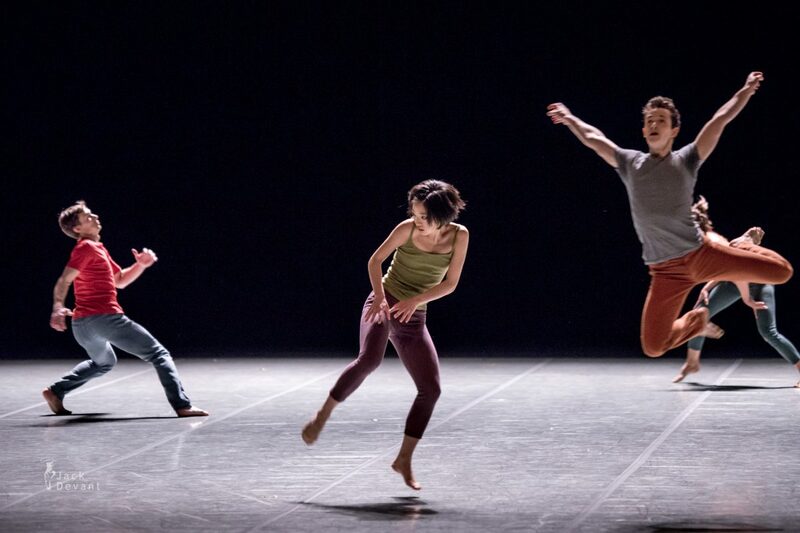 Naharin’s signature style and technique has developed during his time with Batsheva. 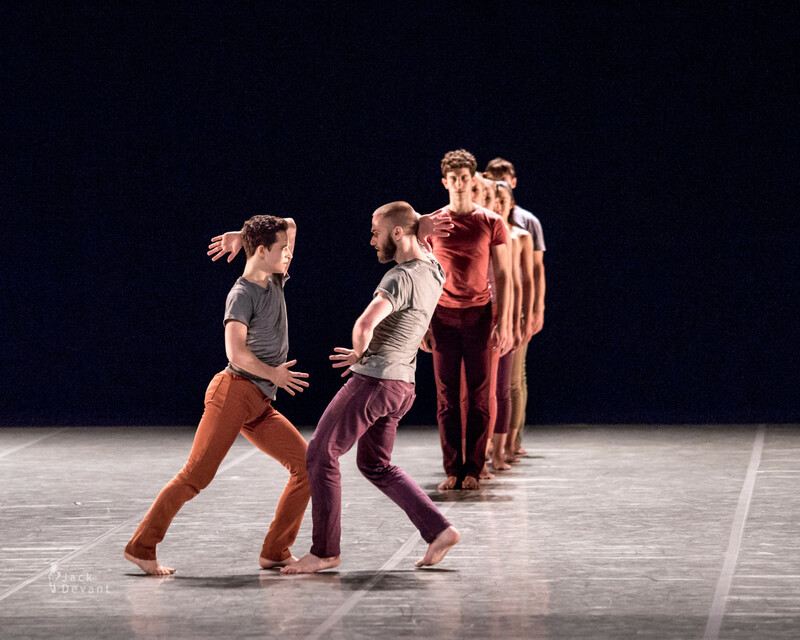 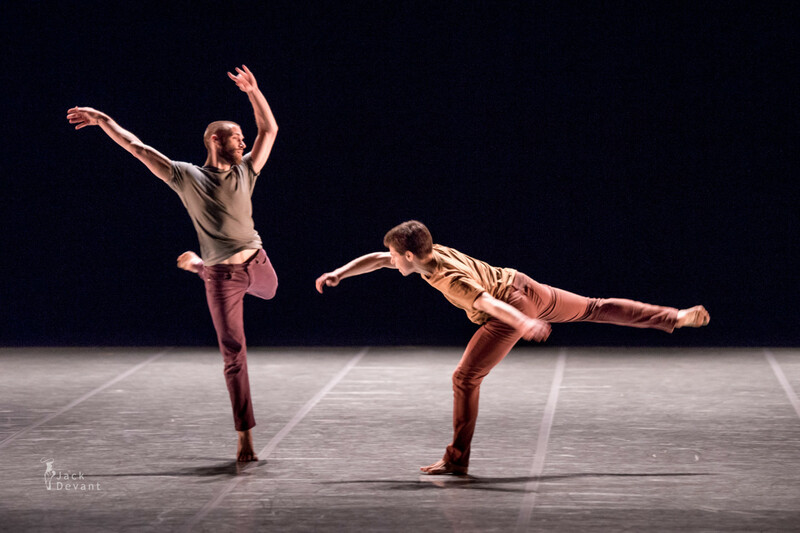 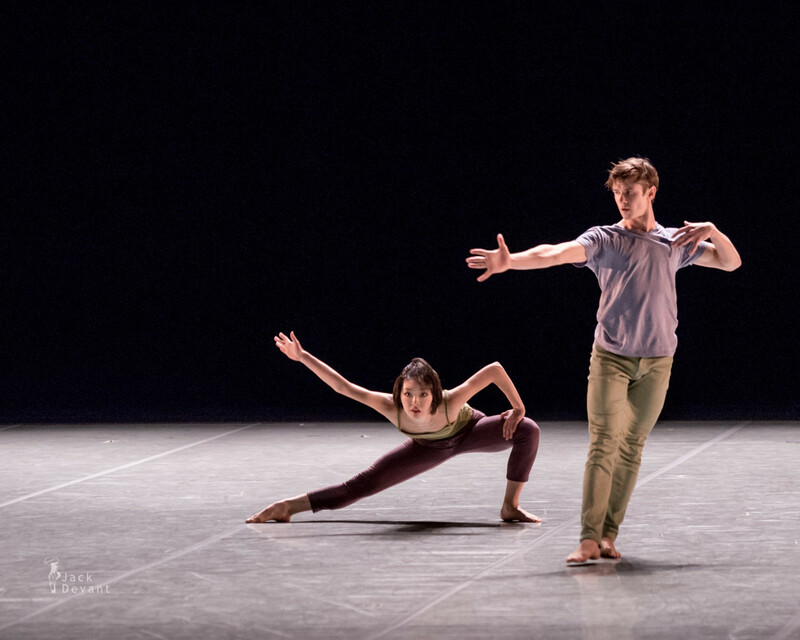 His style is “distinguished by stunningly flexible limbs and spines, deeply grounded movement, explosive bursts and a vitality that grabs a viewer by the collar.” His dancers do not rehearse in front of a mirror. 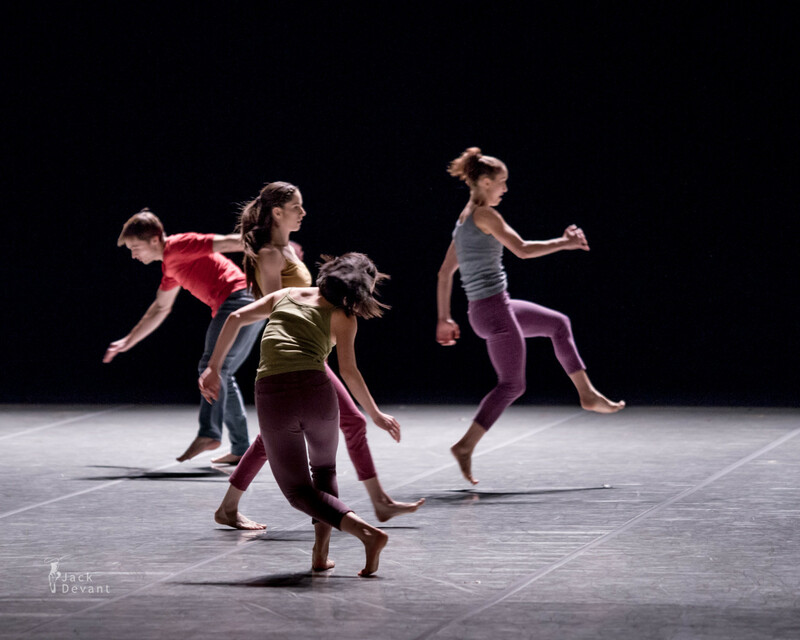 This enables them to move away from self-critique and feel the movement from within. 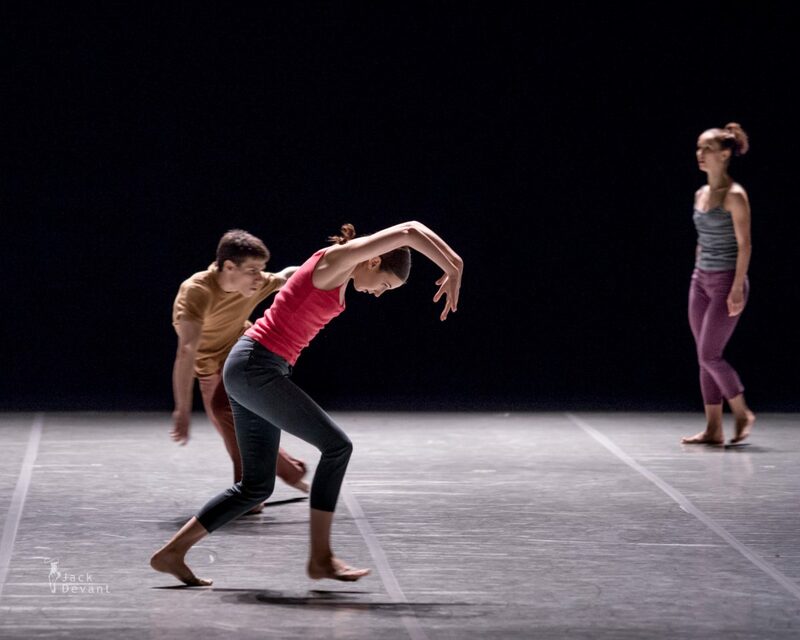 Naharin developed a vocabulary called Gaga, consisting of words that signify particular ways to initiate movement and the parts of the body involved with the movement. 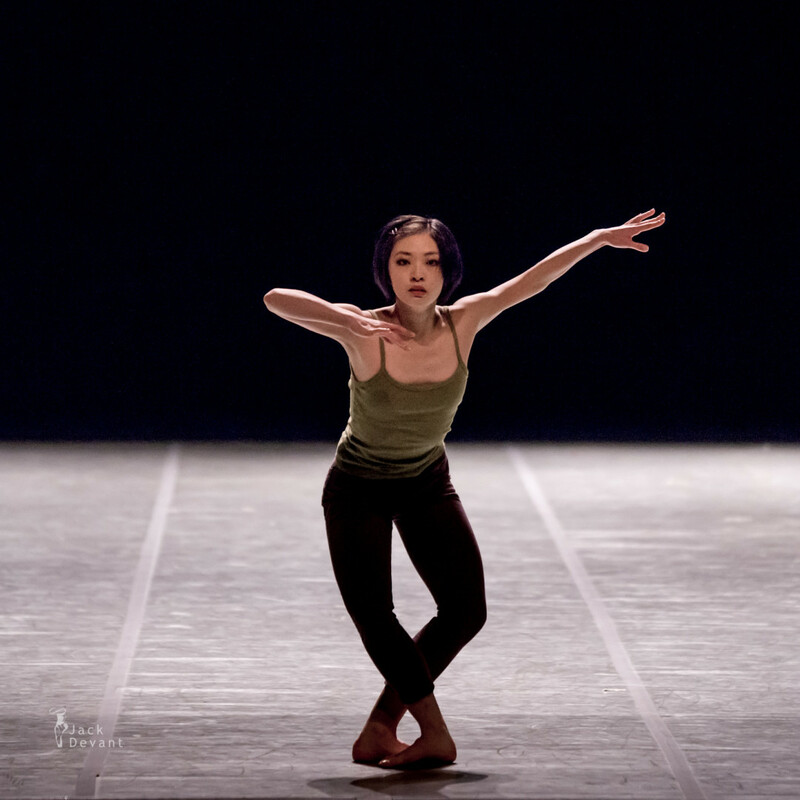 One example is “Luna”, which refers to the fleshy, semi-circular regions between fingers and toes.